Join us for our annual Audition Day! Learn about the CREATE program, meet our choreographers, and show us your talents! transcenDANCE is looking for passionate, fun, and dedicated teens for our 2019 Performance Group. 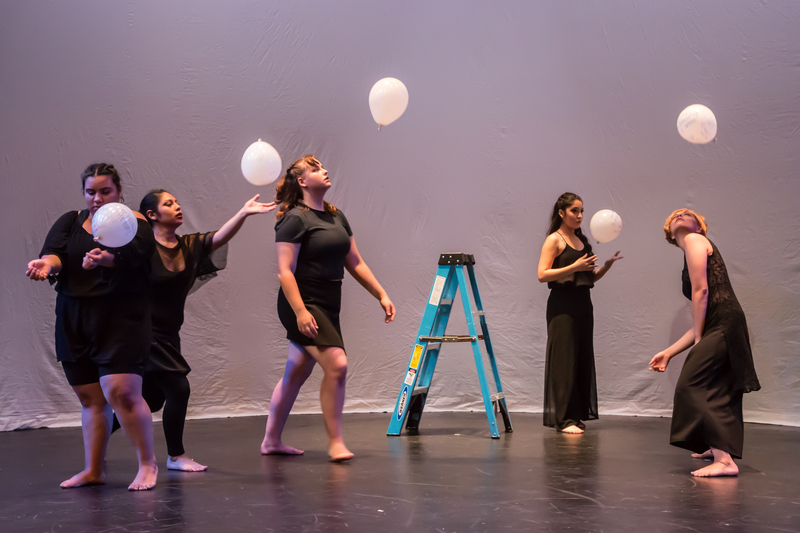 As a member of the transcenDANCE CREATE Performance Group, you’ll get to take dance classes, learn and create choreography, and perform in a professional theater. No previous experience is needed, just a willingness to learn, work hard, and contribute to the process. Sign up to audition today! Food will be provided! Transportation assistance available as needed! What is the CREATE Performance Group? The transcenDANCE CREATE Performance Group is a community of teens who love to dance. We meet after school to learn dance technique, performance skills, leadership, and social empowerment through dance and performance. We work with professional choreographers and teaching artists from around the community to create an original work of dance theater, and perform it in front of live audiences at a professional theater in San Diego at the end of June! 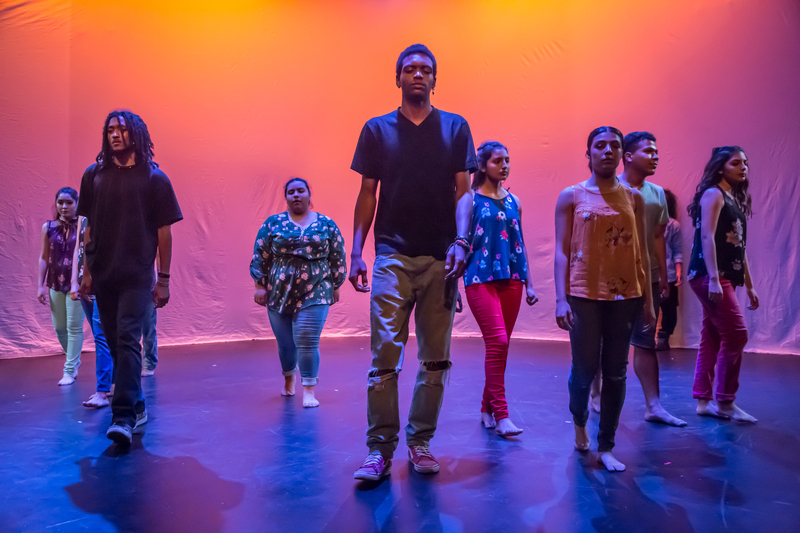 Once school starts in the fall, Performance Group dancers continue to meet once a week for technique classes, college and career prep/support, leadership workshops, field trips, and outreach performances. 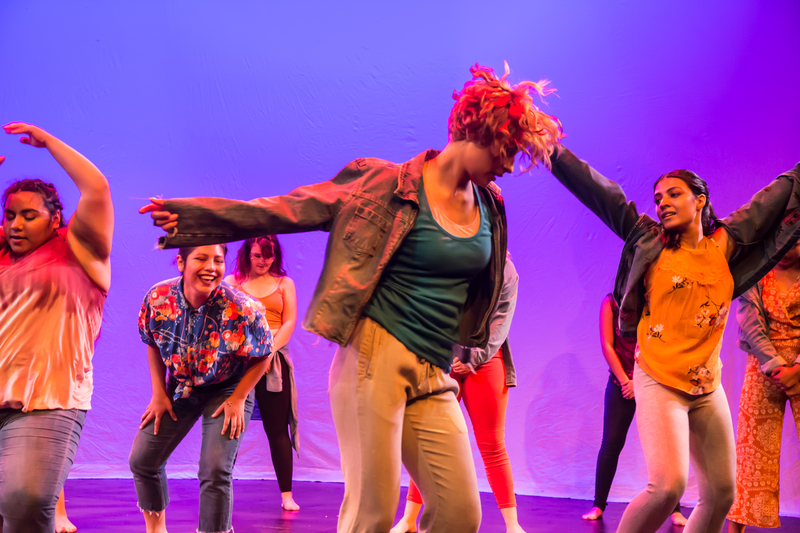 More than anything, the CREATE Performance Group is a family who dances, learns, grows, and has fun together year-round in a safe and supportive environment that honors and celebrates youth voice. What are the days and times of the program? The CREATE Performance Group meets Tuesdays and Thursdays from 4-7pm and every other Saturday from 10-4 from February-June. Once school lets out for the summer, we meet Monday-Friday from 10am-4pm until our community performance. In addition, the CREATE Performance Group meets daily during spring break along with a 3 day off-site overnight retreat! From September-January, CREATE Performance Group dancers meet once a week, after school from 4-7.
Who is eligible for auditions? High school students ages 14-19. What if I can’t commit to the whole program because of school or other conflicts? We encourage everyone who’s interested in the CREATE Performance Group to come to auditions so we can get to know each other. But, CREATE Performance Group dancers are required to commit to the entire program. If school schedules or other conflicts are an issue, we can work out a way for you to attend classes and rehearsals, but not perform in the production. Participation in the CREATE Performance Group is 100% free! We also provide lunches and/or snacks for you at every rehearsal, and a city bus pass to get to and from the transcenDANCE studio if you need it. What do I have to do at the auditions? The CREATE Performance Group auditions are designed to be non-competitive and fun! We won’t make you learn any tough dance combinations in advance or get up in front of a panel of judges to perform by yourself. transcenDANCE auditions are more like a day of fun dance classes, where our staff and teaching artists observe and work with you. We’re looking for hard workers who love to dance, learn, and collaborate with others. Most of all, we’re looking for positive attitudes and a willingness to share your spirit through dance and performance. Be prepared to move a lot at auditions – wear comfortable clothing and bring snacks and water. We’ll end the day with a pizza social! Please note, mandatory parent orientations will be held on and Thursday, February 14 and Tuesday, February 19 at 5pm. All CREATE Performance Group dancers must have a parent/guardian attend one of these orientations to be eligible to participate in the Performance Group. We can’t wait to see you on February 9!